At KREMAH – iJustShop, we strive to make your online shopping experience a pleasant one by offering excellent, smart & safe products paired with fantastic customer service. 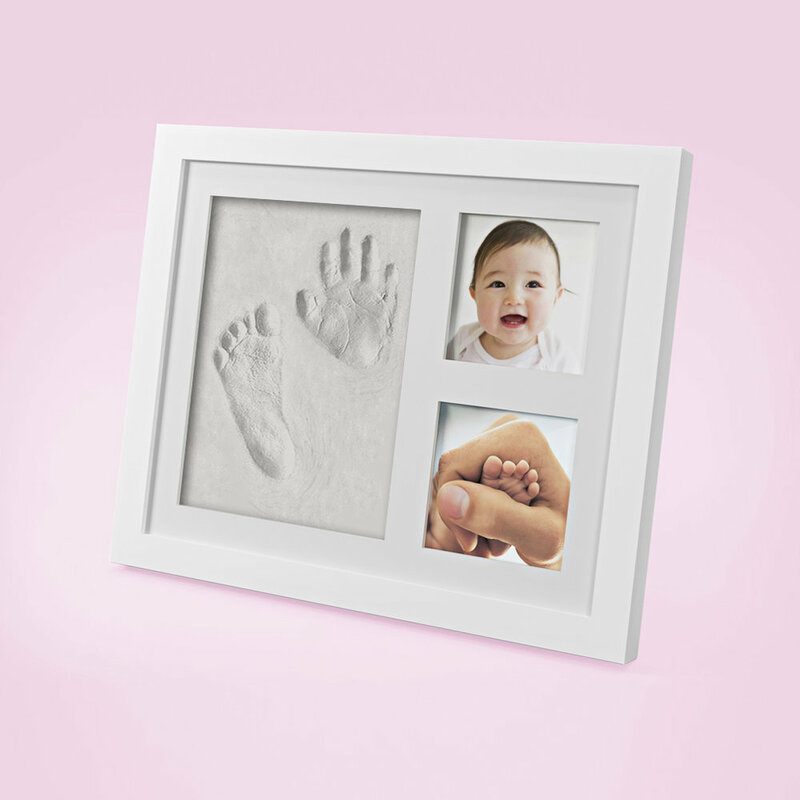 KREMAH BABY hand and footprint kit is our first product line. We understand that having a baby is a beautiful and life-changing experience. Keeping that in mind, we created this item to offer your family a priceless memory that lasts FOREVER! 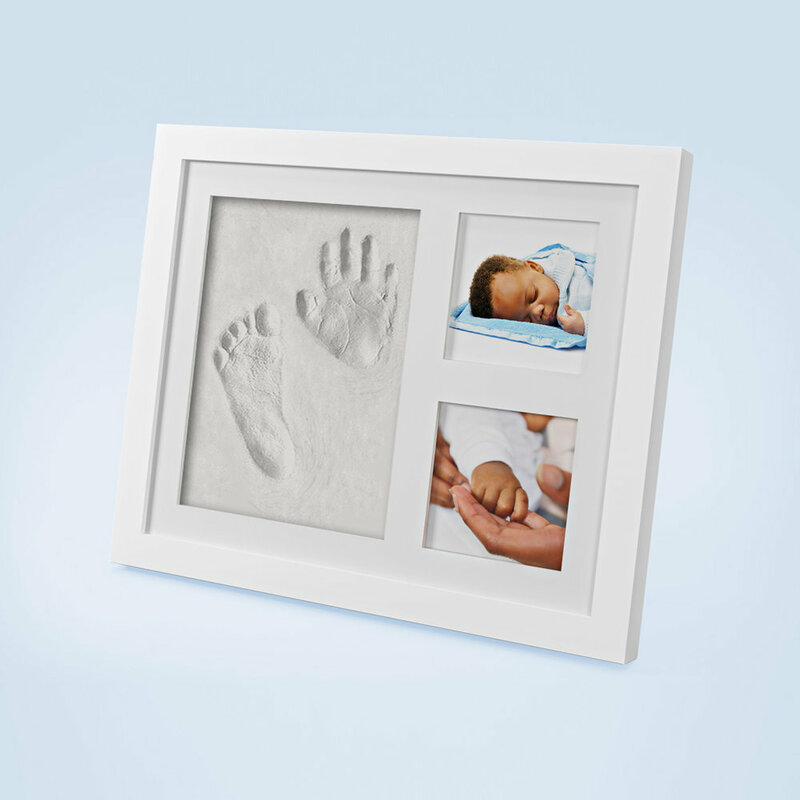 Our white photo frames are made of high quality material creating an elegant keepsake kit that fits any room decoration whether on flat surface or wall decor. Keeping family safety in mind, we made air dry nontoxic clay that is environmentally friendly and safe for babies. Our glass acrylic cover is very hard to break keeping everyone safe around the house; so please enjoy modeling priceless hand & foot prints with a piece of mind. We are now offering our keepsake kit to preserve amazing memories forever!